There are reports of strange monsters roaming not only Ohio, but across the world. 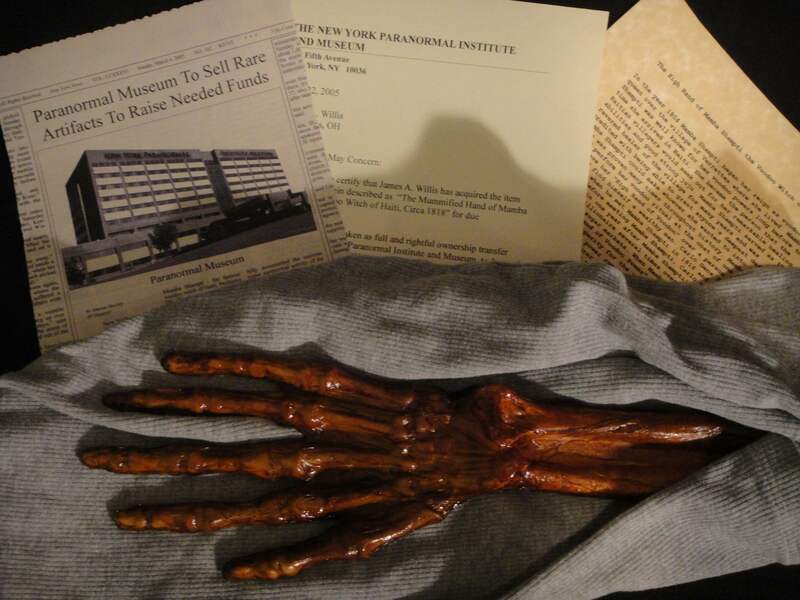 Here is a collection of artifacts and materials related to some of those monsters, from Ohio and beyond! 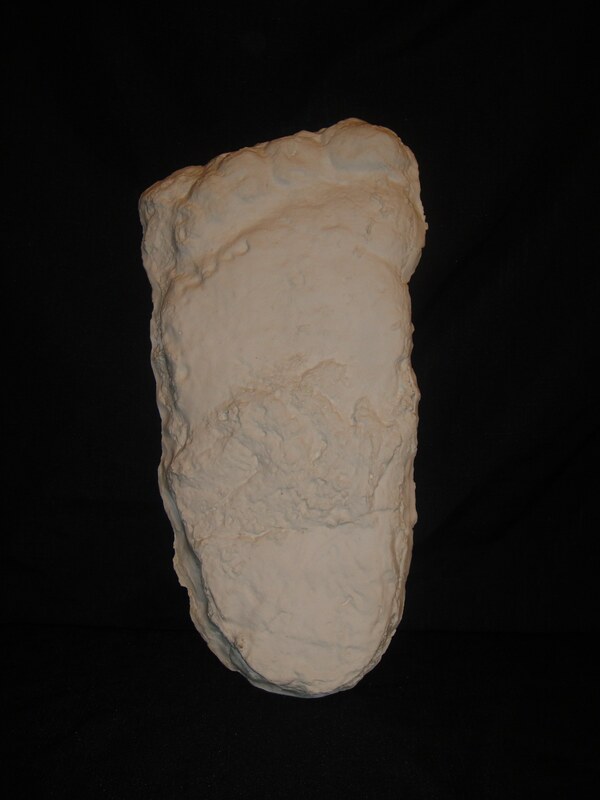 Cast from Salt Fork State Park, taken by legendary Ohio Bigfoot hunter, Joedy Cook. 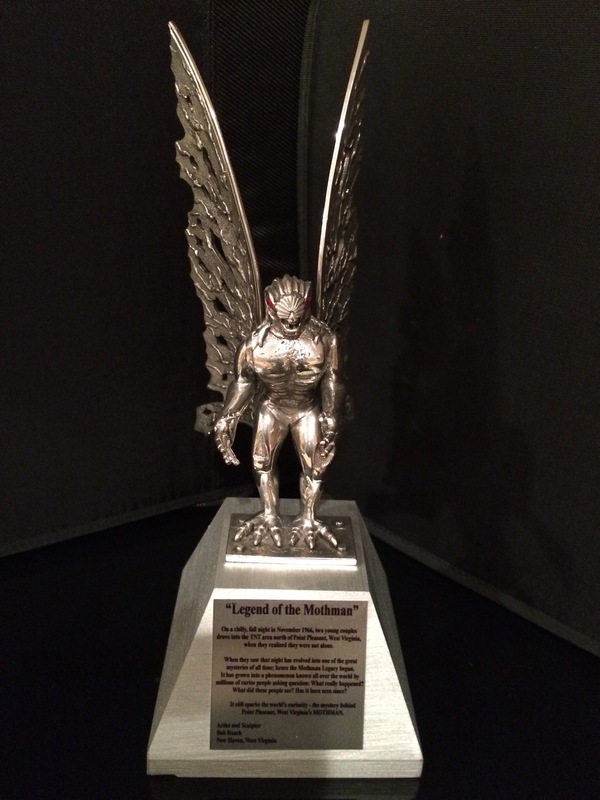 Given to me as a Christmas present in 2009 by my loving wife, Steph. 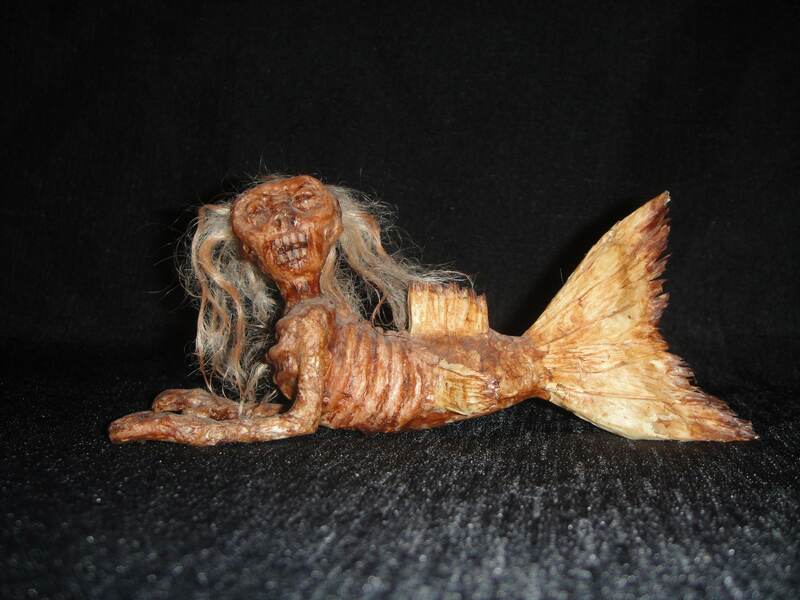 Regardless of whether you spell it “Feejee” or “Fiji”, these bizarre half-human, half-fish creatures have been reported for well over 200 years. But are they real? 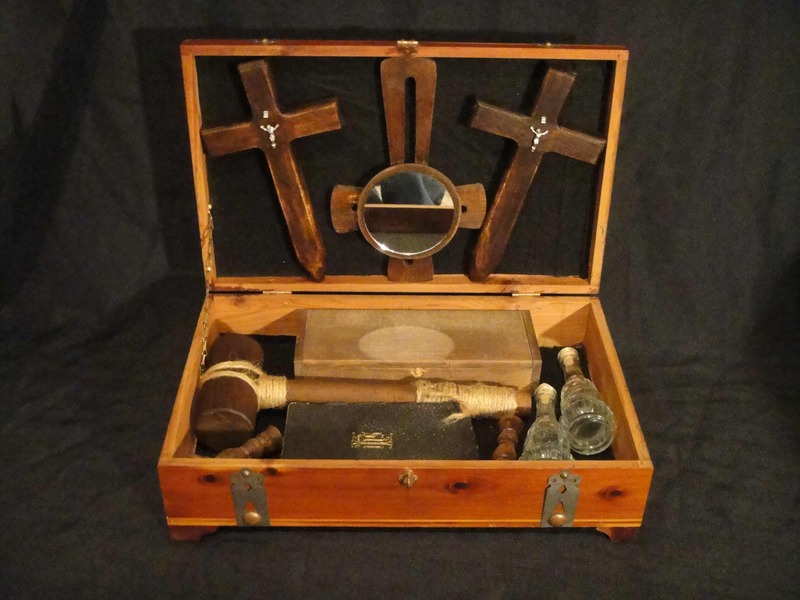 This specimen, housed at the Strange & Spooky Museum, certainly looks authentic. Playset created as a bit of an homage to 2 of West Virginia’s most notorious monsters. 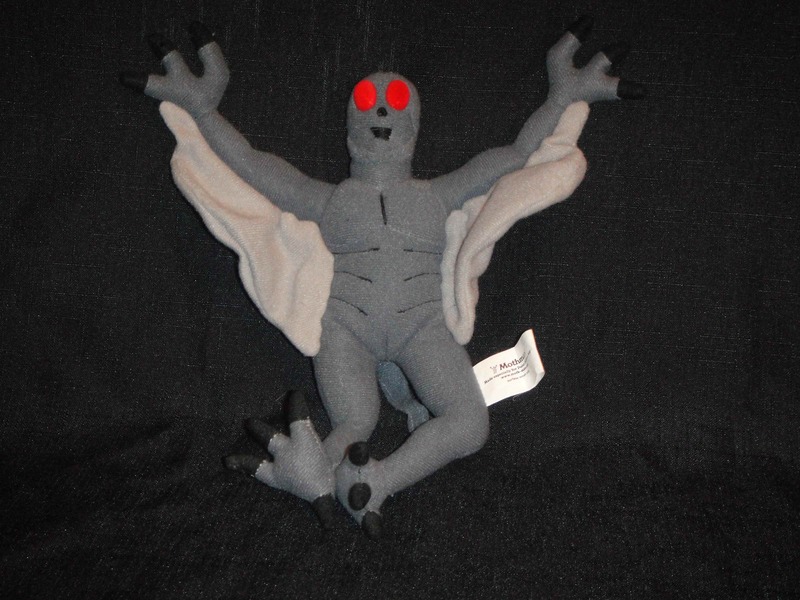 Designed by David Horvath as part of his Ugly Doll collection, the playset comes complete with 1 Mothman, 1 Braxton County Monster, plus 2 accessories from which said creatures could lurk behind: a tree and a bit of fencing. Created by artist Bob Roach, this is a scaled replica of Roach’s famous statue that guards the streets of Pt. Pleasant, West Virginia. Acquired in 2010. Contents appear to have been cobbled together from various sources. Acquired in 2005. Said to be the High Hand of Mamba Shampti, the Voodoo Witch of Haiti. 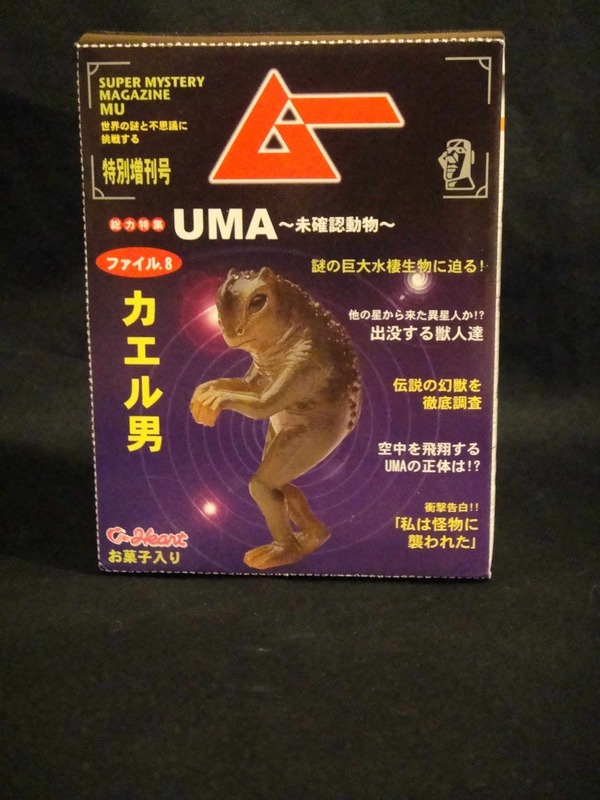 #8 in a collection of 12 of the world’s strangest creatures, as determined by a Japanese “action figure” company.